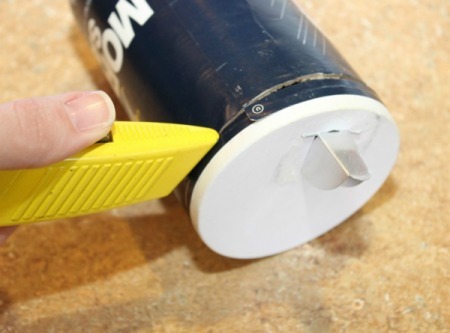 Add the lid from an empty salt box to your mason jar for making an easy pour spout. This and more great tips at the link. Enjoy! ← TURMERIC IN COCONUT OIL NEW ACNE REMEDY?